The answer is simple: I want the best for my child or grandchild. 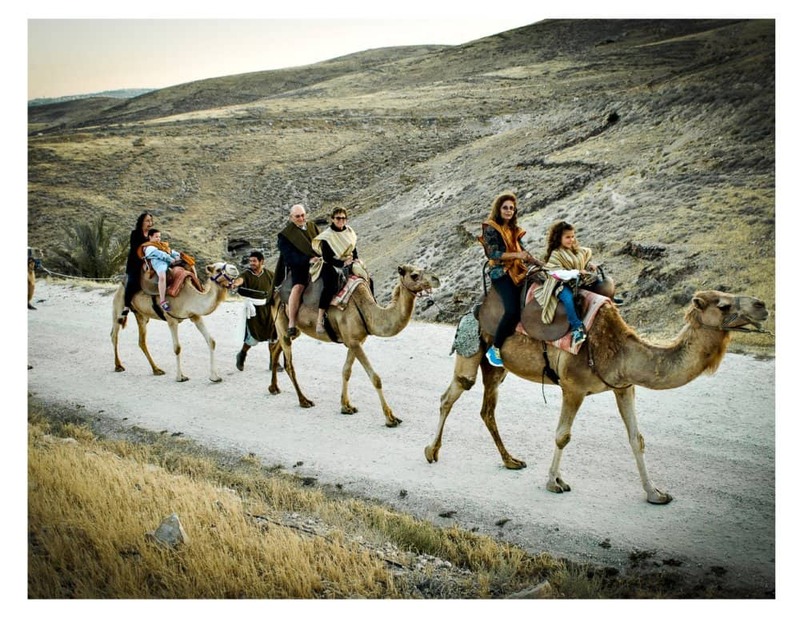 An organized tour with Fun, Excitement & Connection to Israel which he/she will remember for the rest of their life; that’s what we want! 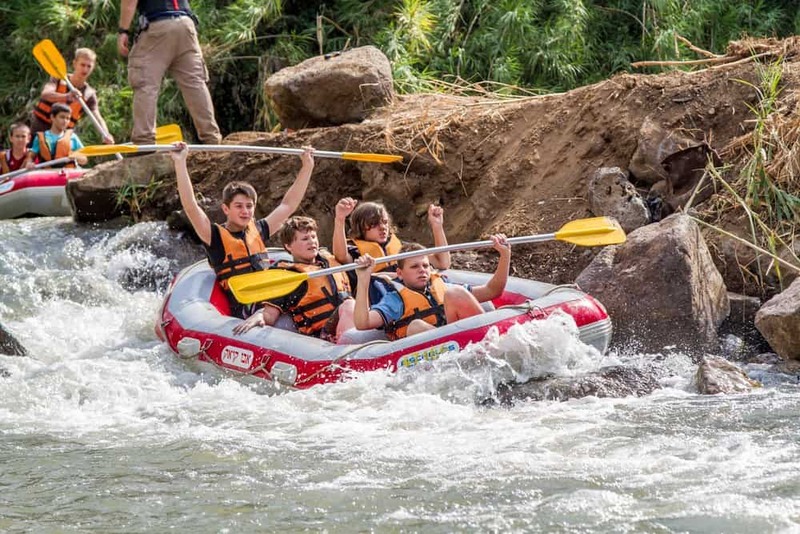 As many families across North America have chosen to take the Israel Bar Mitzvah Adventure, they also made new friends for life. The children bonded with others their age, the parents/grandparents bonded with other parents/grandparents and became one big family. From our experience those families are still connected. We welcome you to explore our site and invite you to visit our TESTIMONIAL PAGE to help answer this question. 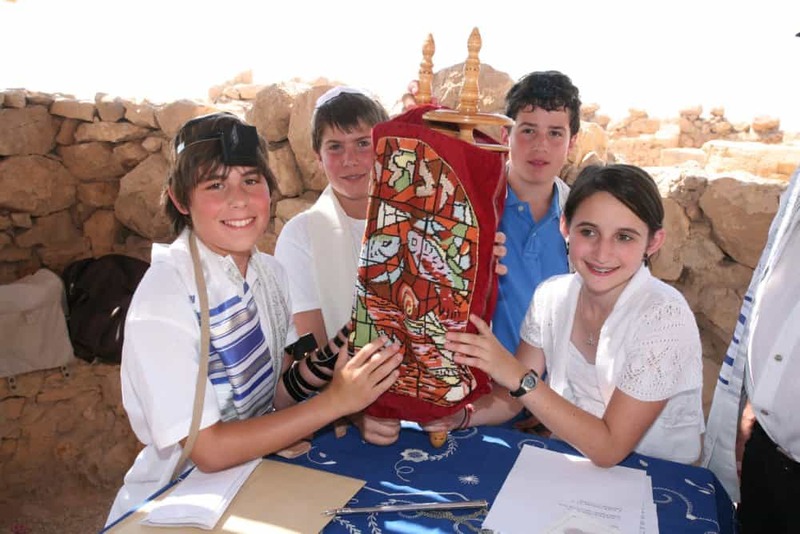 When you do, we are confident that you will choose IBMT – Israel Bar Mitzvah Tours as your Bar or Bat Mitzvah provider. 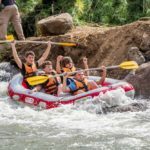 Contact numbers of families who have recently been on our tour is available upon request, they are witness to what you read here. 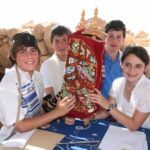 IBMT – Israel Bar Mitzvah Tours.